A few months after Chinese electronics giant Xiaomi landed in the UK, another smartphone maker from the Asian country is set to arrive on British shores soon. OPPO has announced that it will officially launch in the UK on January 29. Prior to that, the company has set up its official UK website and Twitter account in preparation for the launch event at the end of this month. It remains unclear, however, what phone from OPPO will debut first in the country. But there's a big chance that it could be the OPPO R17 Pro, if this teaser video is anything to go by. That smartphone was released in November 2018. It sports a 6.4-inch AMOLED display with Full HD+ resolution and features a triple camera setup on the back. The phone was launched in India last month. 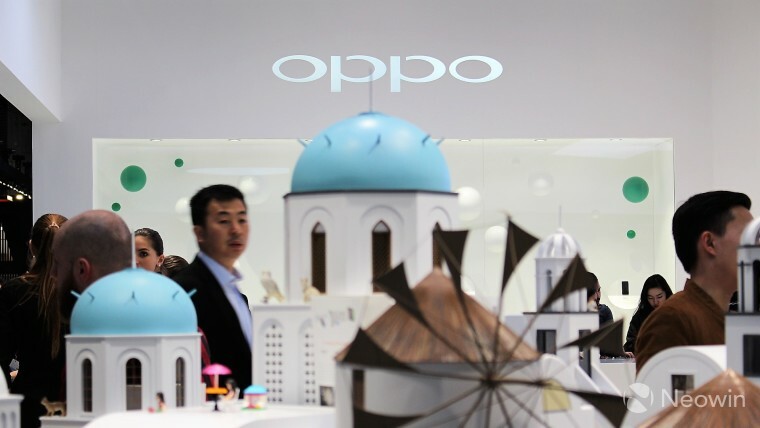 OPPO and Xiaomi aren't the only Chinese brands that have entered the British market. Huawei, along with its sub-brand Honor, has been releasing phones in the UK for quite some time, though it's currently hard at work to assuage security woes in the country.